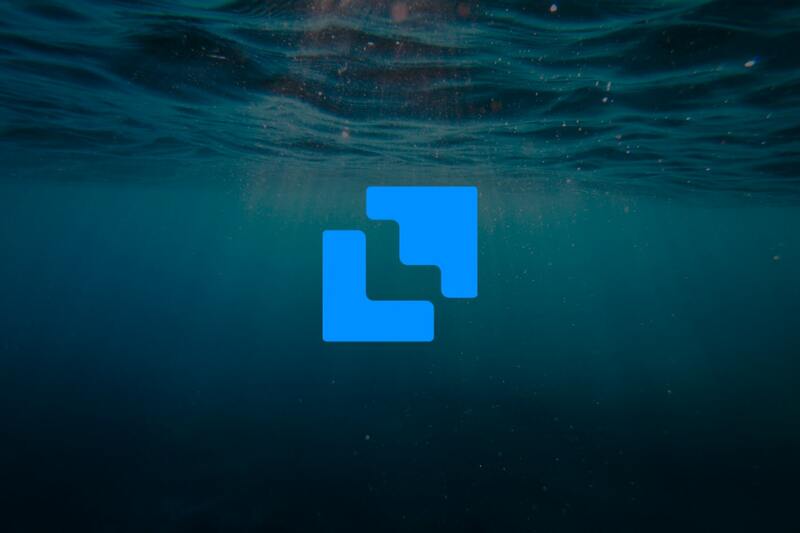 Liquid is a crypto trading platform looking to build a bridge toward global mass adoption. 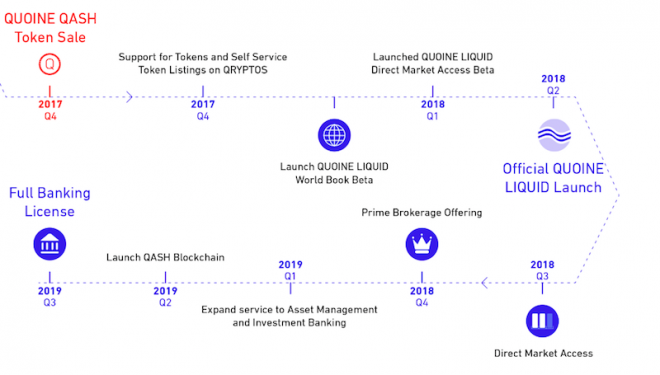 QUOINE, Liquid’s parent company, was founded in 2014, when they launched a fiat-crypto exchange called Quoinex. In 2017, they launched Qryptos, a crypto-crypto exchange, followed by one of the most successful ICOs in Asia, where they raised $100 million worth of their native token, QASH. Since the laws surrounding cryptocurrency are still a bit hazy, many projects and exchanges seem to do whatever they can “get away with.” The QUOINE team has taken a different approach from the start, looking to create a law-abiding crypto exchange for their users. Originating out of Japan, their insistence on legality has led them to be the first firm in the world to be licensed by the Japanese Financial Services Agency. QUOINE announced at the end of August 2018 that they officially merged Quoinex and Qryptos. If you visited the last 2 links, you were greeted by the same simple message explaining the merge, and that the platform is now called Liquid. Users of both exchanges are able to log into the Liquid platform with their original credentials, where they’ll find their funds automatically transferred. Although the rollout was a few months behind their original schedule, the QUOINE team did a fantastic job making the transition seamless for account holders. 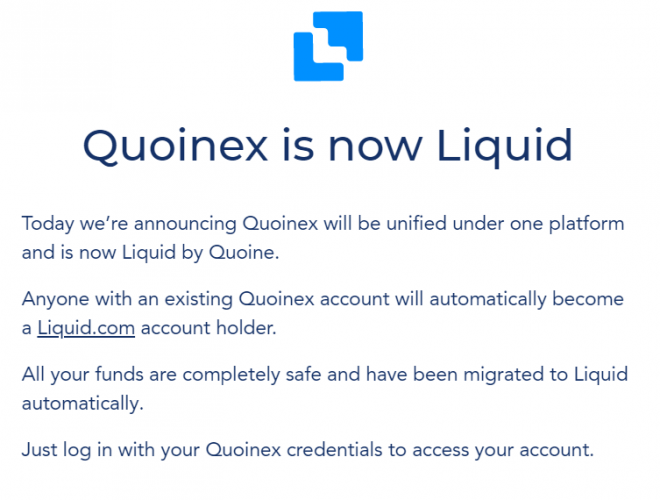 The straightforward way in which QUOINE merged the Quoinex and Qryptos exchanges is similar to the overall purpose of the new Liquid platform. Right now there’s a liquidity issue in the cryptocurrency market. If an exchange is experiencing high demand for 1 of the digital assets listed on their website, sometimes they’re forced to shut down trading. With the increased attention from the spike in volume, removing the option to trade usually creates negative sentiment as investors speculate while waiting for the dust to settle. With the Liquid platform, if 1 exchange loses liquidity, they’ll be able to borrow from another exchange. Having an interwoven network bridging all major exchanges—and one that began on the right foot legally—mitigates unnecessary volatility in the crypto market while legitimizing the entire industry. If all goes as planned, the Liquid Platform is begging institutional money to flow into the cryptosphere. When traditional fiat brokerage companies start offering Bitcoin on their trading platforms, they’ll get their liquidity from the Liquid Platform’s global pool. The end of the roadmap in the QASH whitepaper calls for the release of the QASH blockchain in Q2 2019, with a full banking license later that year. While most crypto projects have their eyes on mass adoption, QUOINE is one of the companies tapping directly into its potentiality. If they’re able to build a liquidity network connecting major crypto exchanges, they’ll have a chance to onboard institutional funds. However, just because Liquid is ready to go doesn’t mean traditional finance firms will be interested in partnering. If, and when, institutional money pours into crypto, they’ll be looking to maximize profits and retain power every step of the way. Certainly Nasdaq would consider becoming a crypto exchange over time. To keep an eye on the Liquid platform, check out their website, follow them on Twitter, join their Telegram. You can also read the QASH whitepaper.